Last month, Mozilla filed a petition against the Federal Communications Commission in protest of their decision to overturn net neutrality legislation. The FCC dismissed that suit on a technicality relating to the specific date in which it was filed. They have since required Mozilla to refile the petition after the official repeal order is published in the Federal Register. 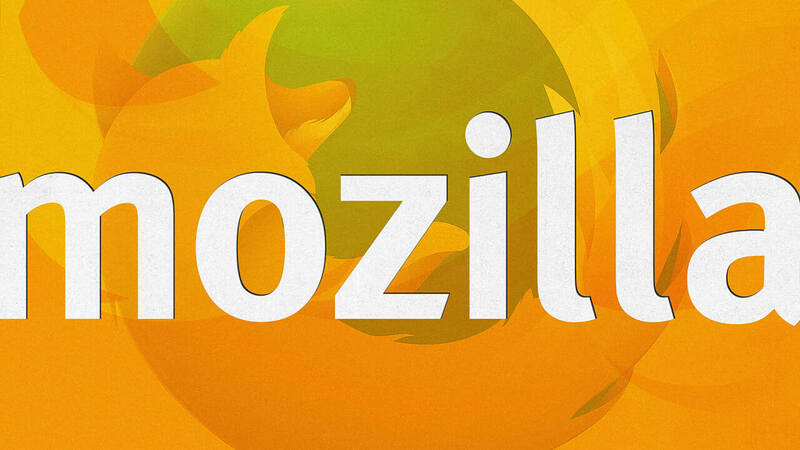 Mozilla more or less expected this and has now said they will refile 10 days after the official publishing. Mozilla believes that "protecting net neutrality is core to the internet" and that the FCC's repeal "violates federal law and harms internet users and innovators." In a statement this week, they have maintained their commitment to protecting the internet and will continue to challenge the FCC in the courts, Congress and with their allies. In the meantime, they are urging concerned citizens who value the internet to contact their elected officials and voice their support for net neutrality. It is Mozilla's view, along with the vast majority of Americans, that this repeal will cause great harm to the internet as we know it. Most believe the repeal was passed with the intent to benefit a few large internet service providers at the expense of the rest of the online world. While the FCC's agenda may be controlled largely by industry lobbyists, legal cases like this will continue to provide the proper system of checks and balances required in a democracy.